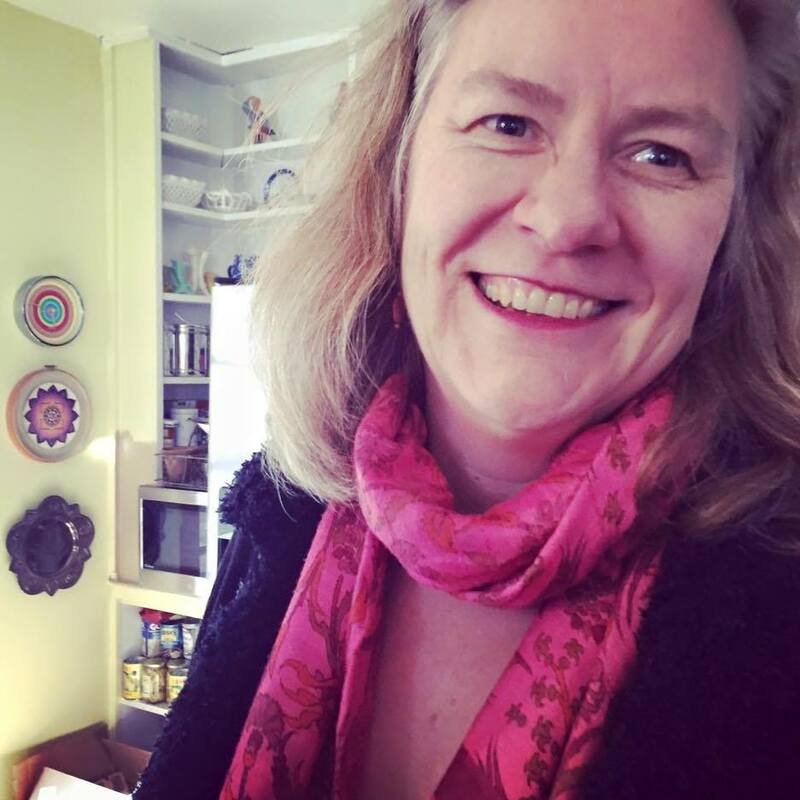 Sarah Browning is the author of two books of poems: Killing Summer (Sibling Rivalry Press, 2017), and Whiskey in the Garden of Eden(The Word Works, 2007), and co-editor of D.C. Poets Against the War: An Anthology. Browning is co-founder and Executive Director of Split This Rock: Poetry of Provocation & Witness and an Associate Fellow of the Institute for Policy Studies. She is the recipient of fellowships from the DC Commission on the Arts & Humanities, a Creative Communities Initiative grant, and the People Before Profits Poetry Prize. Browning has been guest editor or co-edited special issues of Beltway Poetry Quarterly, The Delaware Poetry Review, and POETRY Magazine.